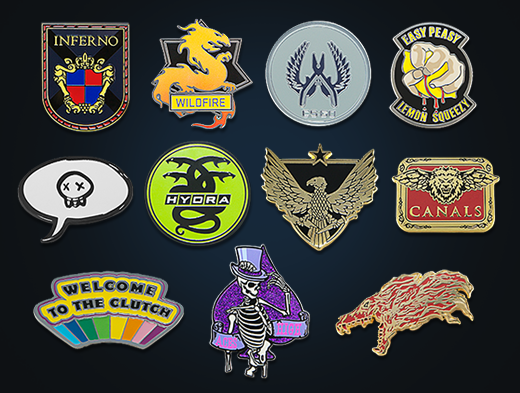 Attendees of the Boston Major had the first opportunity to purchase Series 3 collectible pins. Like Series 1 and Series 2, the latest set of physical pins come with a matching Genuine in-game display item for your CS:GO profile. Physical Series 3 pins are now available at WeLoveFine. If you’re only interested in the digital version, Series 3 Collectible Pin Capsules are also available as in-game offers.